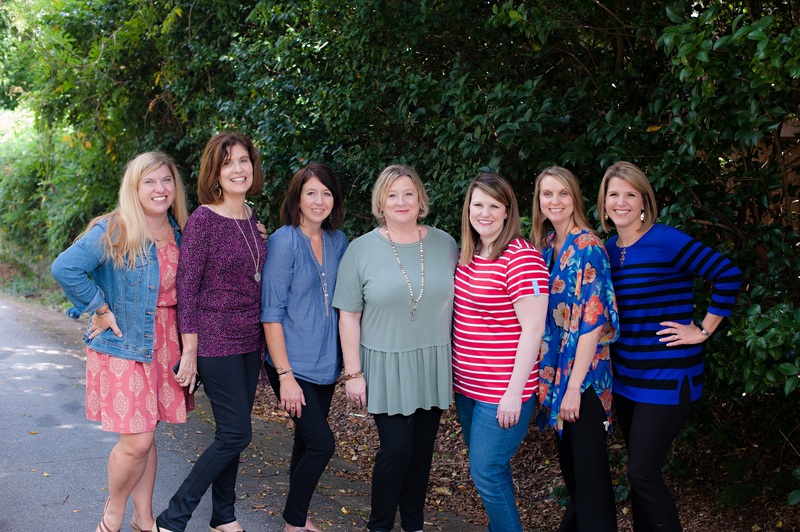 Nightlight’s South Carolina Office provides Domestic, International and Embryo Adoption services, including adoption home study services for all South Carolina residents. serving Greenville, Columbia, Charleston, Mount Pleasant, Rock Hill, and all of South Carolina. The SC office also provides post adoption counseling.